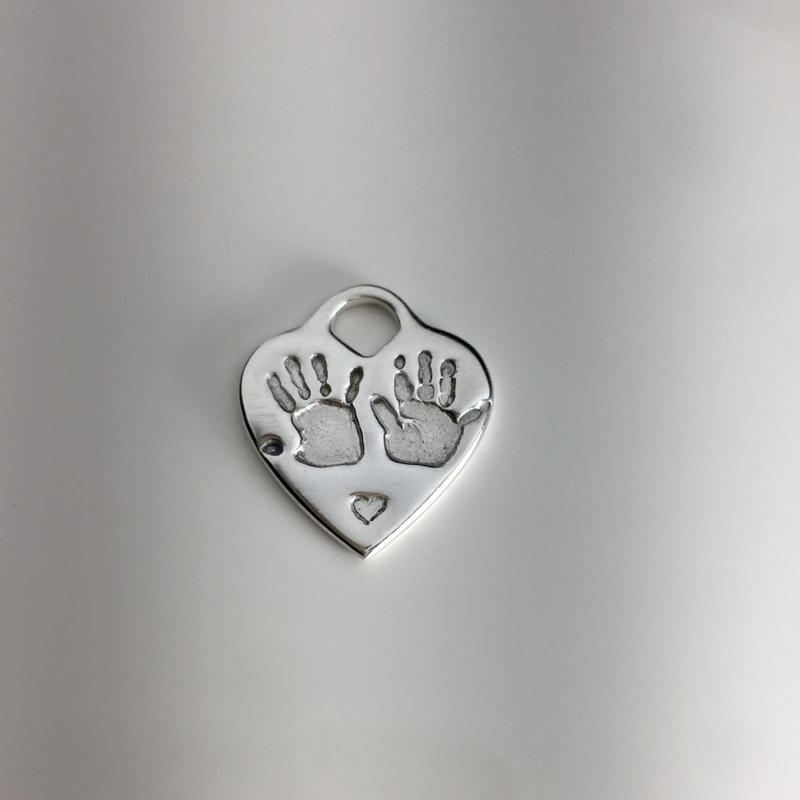 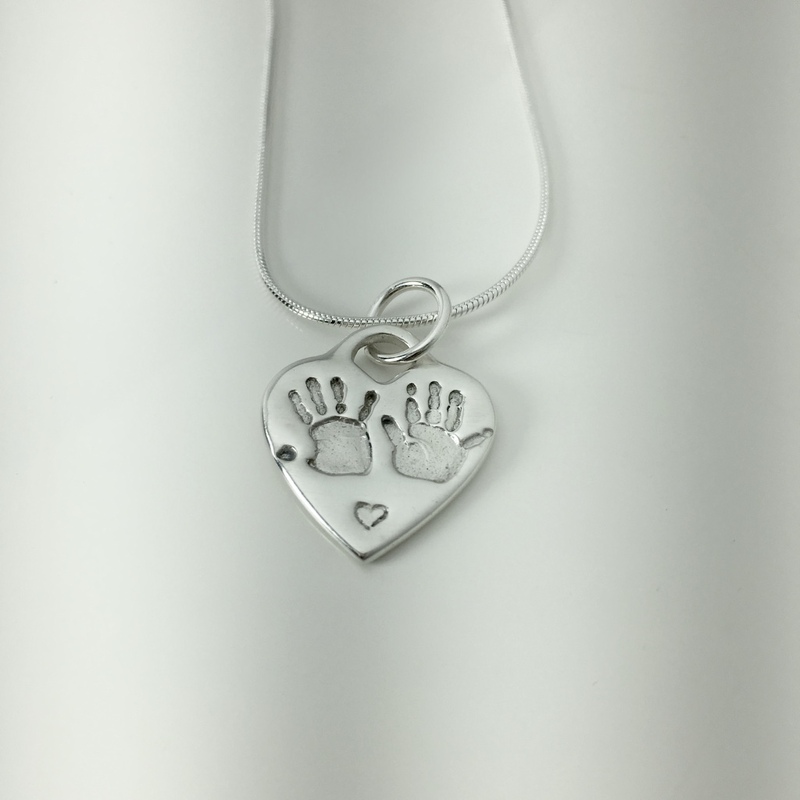 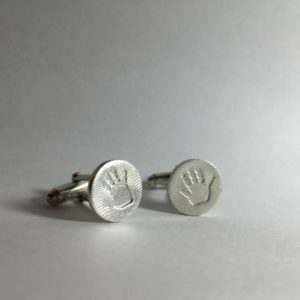 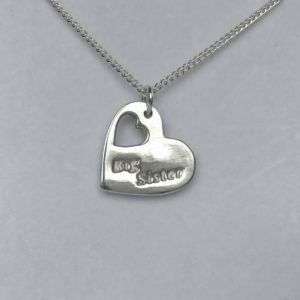 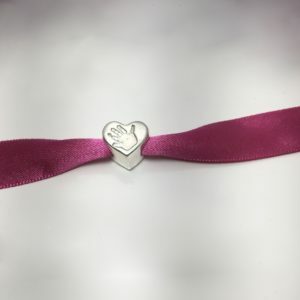 Capture the unique handprint of your loved one in a beautiful fine silver charm. 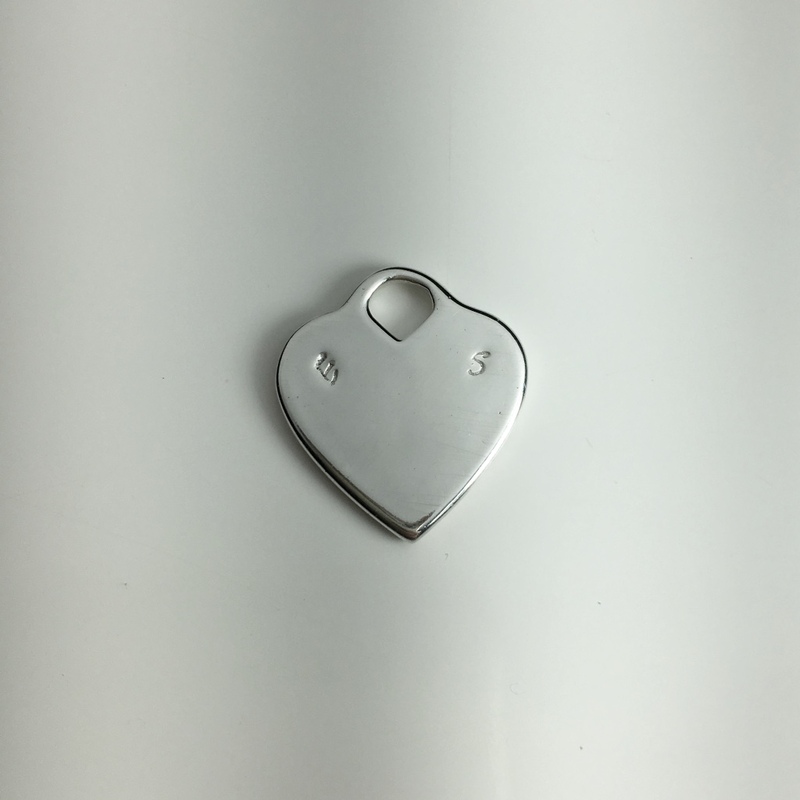 Heart Lock Charms are available with a single print or double prints. 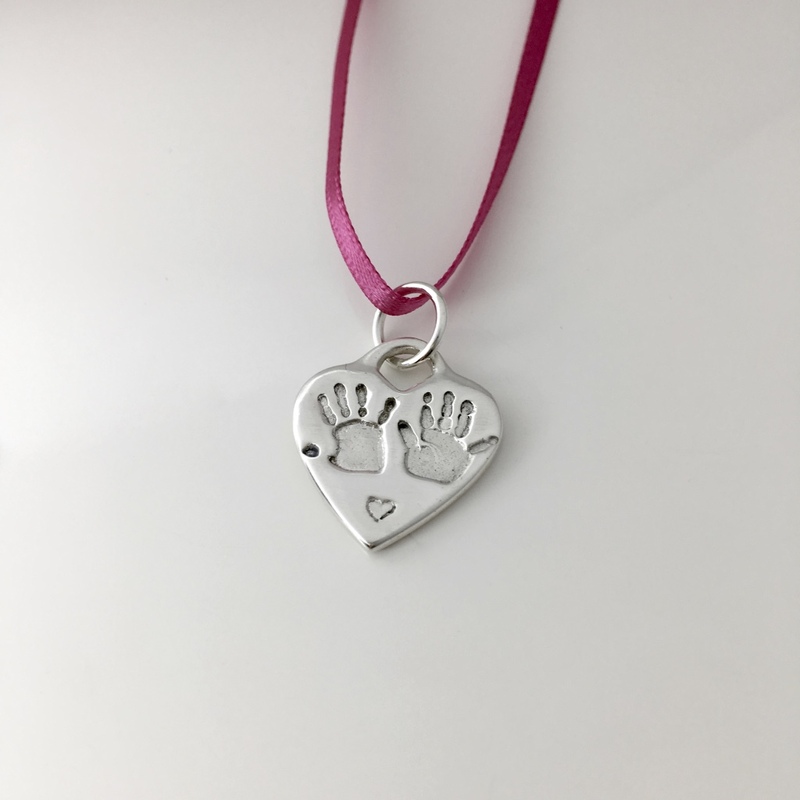 Once we have received your order, we will send you an inkless print kit to take your prints along with helpful instructions on how to take the prints easily at home. 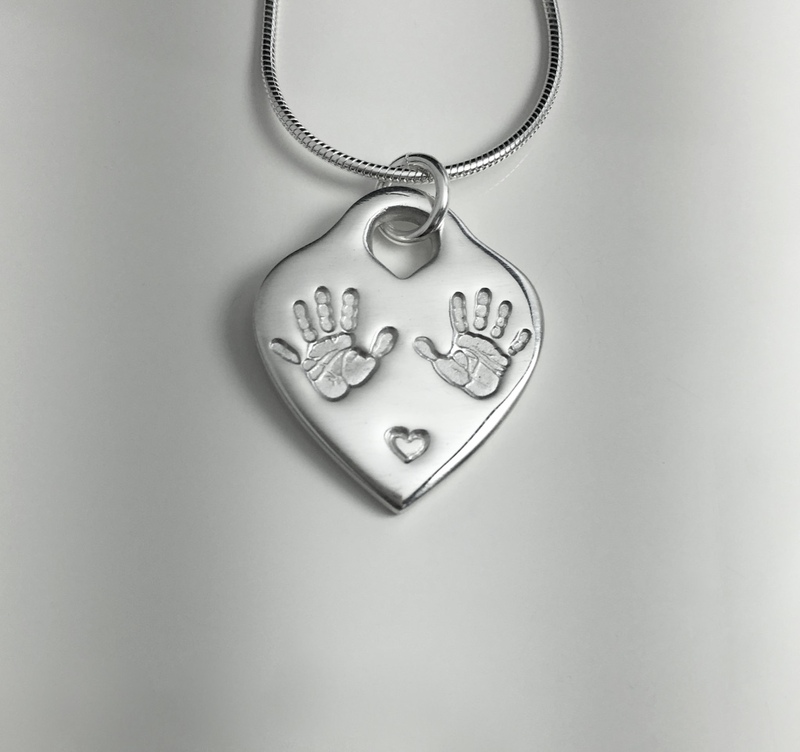 Please place the finished prints in our pre-paid envelope and return to us so we can get started on creating your special piece. 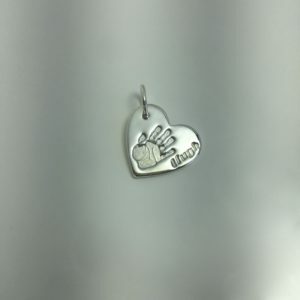 The charms are medium sized and are approximately 2cm in width.